OPPO F7 Youth is the more affordable option in the F7 series. But it still got the same powerful processor as the standard OPPO F7. 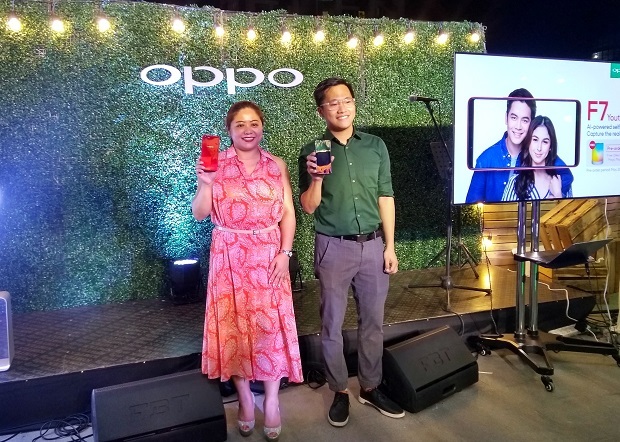 OPPO F7 Youth is now official in the Philippines. The phone packs the same powerful processor that we love from the company’s best-selling smartphone series. 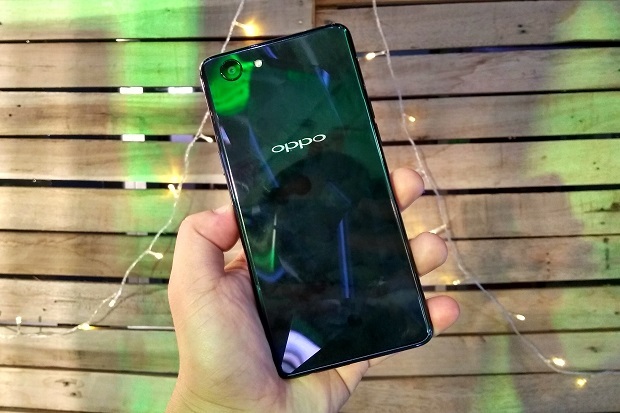 This means that the OPPO F7 Youth runs with the 12-nm based MediaTek Helio P60 chipset with the standard variant packing a capable 4GB of RAM. One noticeable difference between the OPPO F7 Youth and the standard F7 is the fact that the infamous notch was left in the cutting room. Likewise, you can't also see a fingerprint sensor at the back panel of the handset. However, the display is still in Full Screen at 6.0-inch FHD+ resolution. You can get the handset in two color options - the solar red and our current favorite, the diamond black; both have unique glossy design. The OPPO F7 Youth is still a promising device in terms of photography. It comes with a 13MP rear camera with A.I. Scene Recognition Technology and 8MP front camera with A.I. Beauty technology. You can still enjoy your favorite camera features like the AR Stickers, Panorama, Time Lapse, and Expert Mode. The OPPO F7 Youth also offers fast unlock function which unlocks as fast as 0.08 seconds. The 3410 mAh battery will definitely give your device a good run away from the wall outlet; powering the whole show will be the Color OS 5.0 on top of the Android Oreo 8.1. 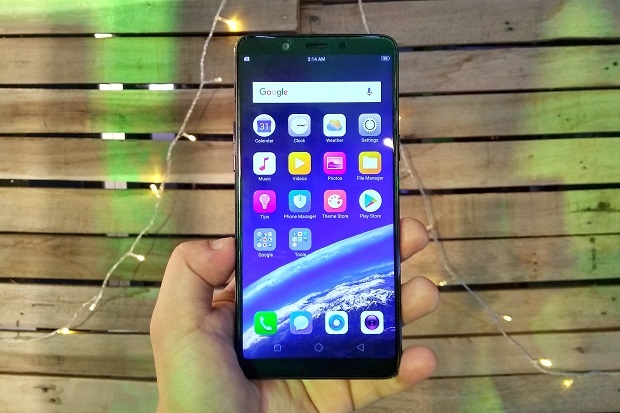 The OPPO F7 Youth is strategically priced at ₱13,990. The pre-order status will start on May 28 until June 1. Customers who’ll have successful pre-orders will get a free Olike Magic Music Lamp Bluetooth speaker. Moreover, you can also get the OPPO F7 Youth via Home Credit with 6 months 0% interest.